Be sure to keep track of your belongings by sealing your bag with the kiss of the Kate Spade New York® Lips Silicone Luggage Tag. 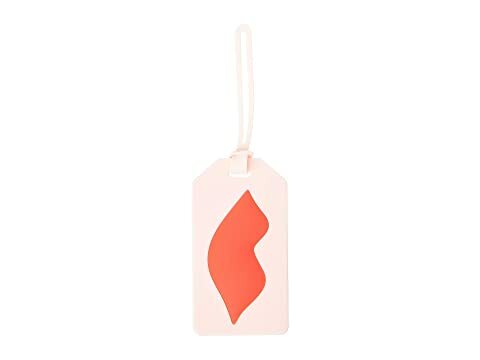 We can't currently find any similar items for the Lips Silicone Luggage Tag by Kate Spade New York. Sorry!